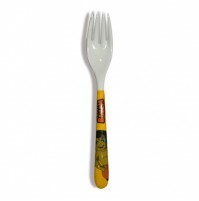 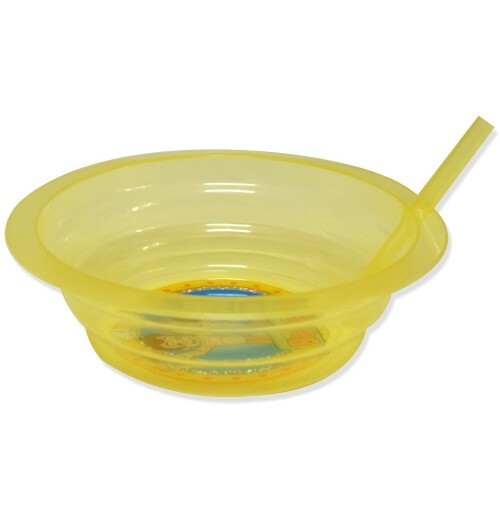 Perfect for the kids to get that last drop of milk from the bottom, No slurping, tipping, or spilling! 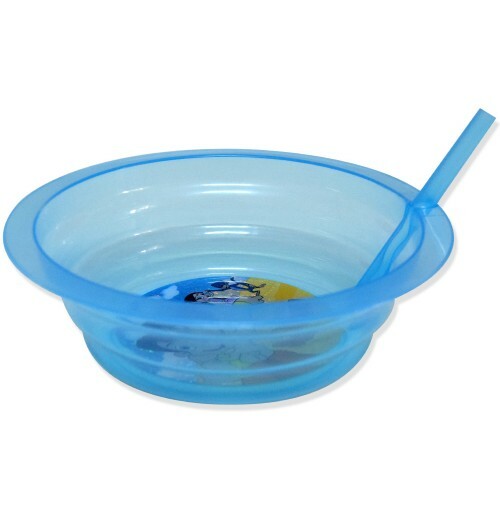 These ingenious Chhota Bheem Bowl have a built-in straw, so kids can neatly drink up every last bit of milk, soup, and even ice cream. 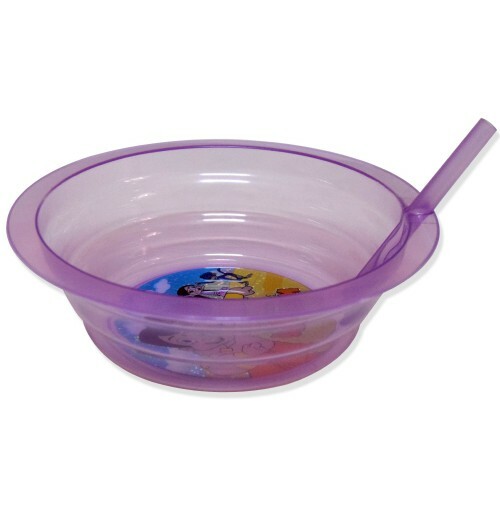 Bowls are assorted in color and can come in pink, light blue or yellow. 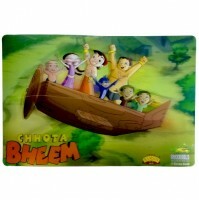 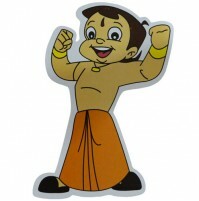 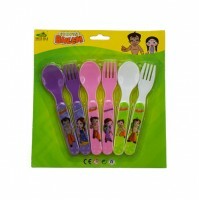 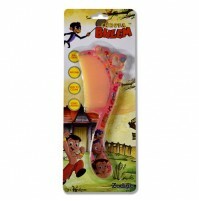 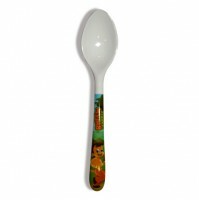 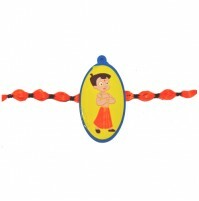 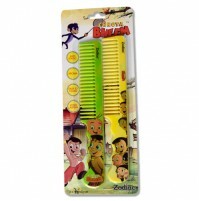 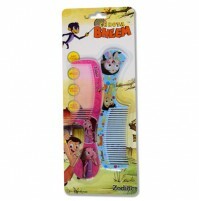 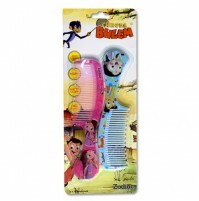 Let your kid enjoy with this new Chhota Bheem sipper bowl.